The only City of Houston park to allow overnight camping has more in store than just a few cabins. 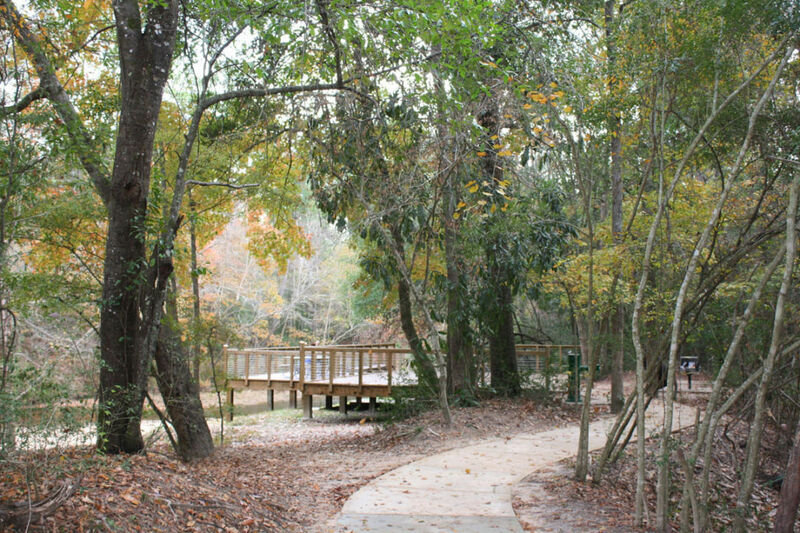 At just under 5,000 acres, Lake Houston Wilderness Park is the city's largest. 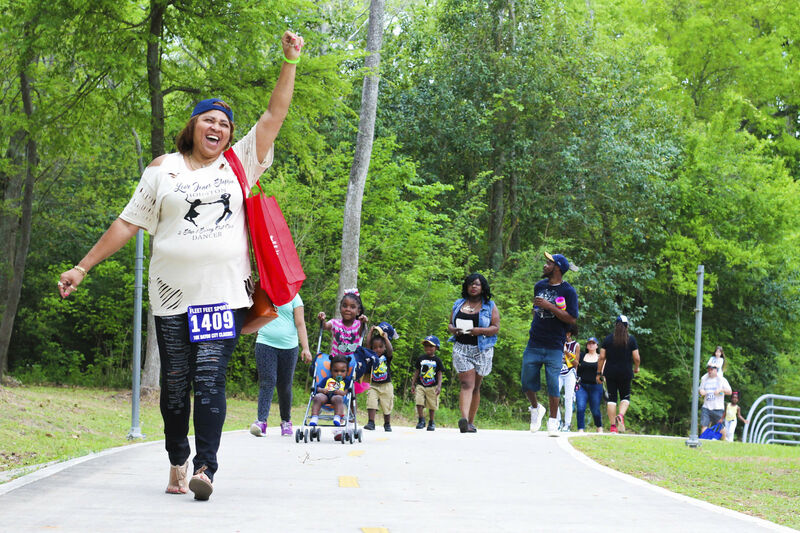 There are plenty of parks in Houston—49,643 acres of them, in fact, adding up to around 22 acres per 1,000 residents—but there's only one that Joe Turner, director of the Parks and Recreation Department for the city, refers to as heaven. That park would be the Lake Houston Wilderness Park in New Caney—the largest the City of Houston operates, with nearly 5,000 acres of pristine natural forest and $6 million worth of recent upgrades that have made the far-flung park into a diamond that's content to remain in the rough. Those updates have included brand-new cabins with iconic butterfly roofs, screened shelters for groups, 20 miles of hike-and-bike trails and a canoe/kayak launch site into a 3½-acre artificial lake (as, despite the name, Lake Houston Wilderness Park isn't actually on Lake Houston itself). That's right: This park has cabins. That's because it's the only City of Houston park to allow overnight camping, with prices ranging from $7 for basic campsites all the way up to $250 for the grand Lazy Creek Lodge that holds up to 26 people—a popular option for corporate retreats and family reunions. And these aren't just any cabins; designed by local architectural firm MC2, these modern marvels come with all the creature comforts of home, from screened-in front porches with rocking chairs for enjoying a quiet evening outside to microwaves, refrigerators and air conditioning inside. Even if you're not staying overnight, this sprawling property has a lot to offer. 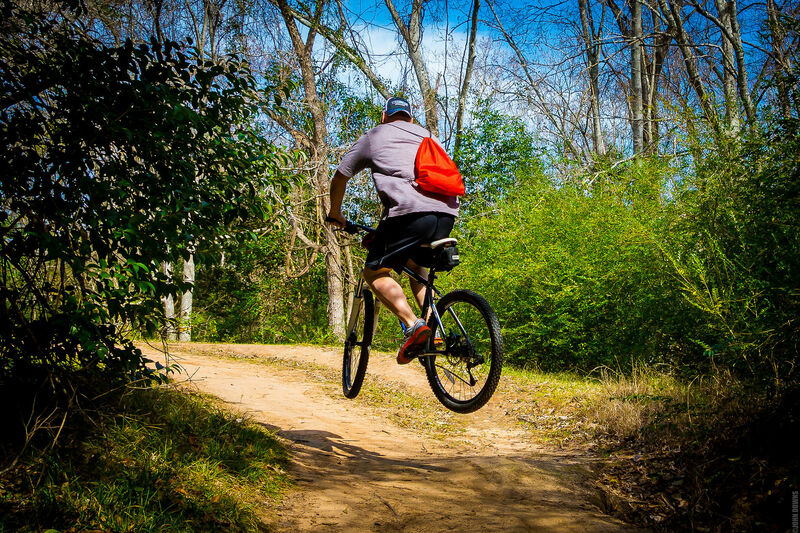 For those not staying overnight, Lake Houston Wilderness Park charges a daily $3 admission fee, which covers everything from access to its mountain biking trails to the regular line-up of classes offered through its Nature Center. This Saturday, Lake Houston Wilderness Park naturalists are leading classes on snakes ("Come find out why snakes are important to the ecosystem and why a good snake ISN’T always a dead snake!") and owl pellets ("We will dissect real owl pellets to discover the remaining bones inside and identify what owls eat! "), while Sunday brings a weekly staple: a free, guided nature hike that starts at 8 a.m. sharp and takes guests through a highlight reel of sorts, showing off the best trails in the park and giving an overview of the wildlife found in the area. 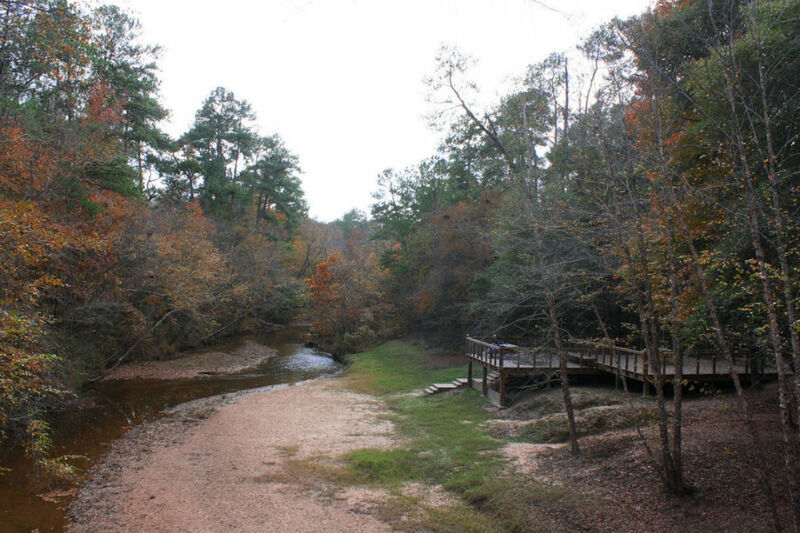 Before its big facelift in 2012, Lake Houston Wilderness Park was almost deliberately difficult to access, perhaps owing to its former life as a corporate hunting retreat. 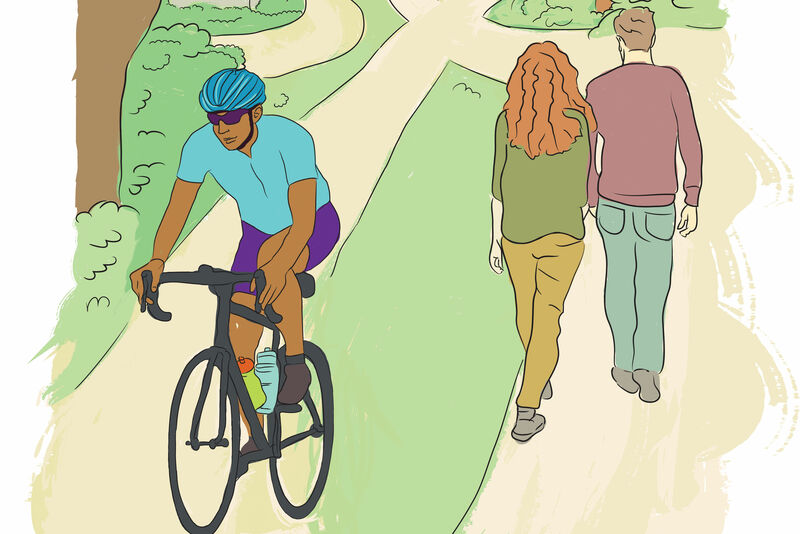 But today, a new entrance on FM 1485 just east of Highway 59 has made it easier to access than ever, so no more excuses—go wild this weekend and visit the city park you never imagined Houston to have.